Air Fryer Lemon Garlic Shrimp (Paleo, Whole 30) | Healthy. Delicious. 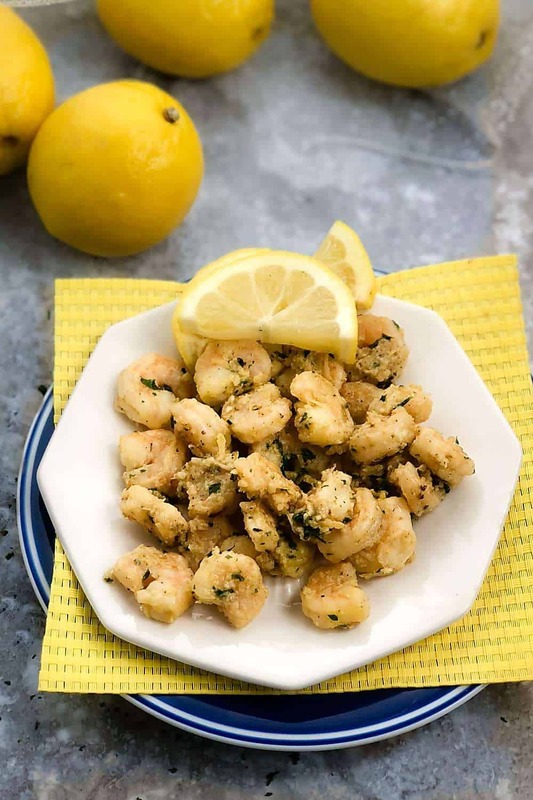 This air fryer shrimp has a bright, citrusy flavor thanks to lemon zest and lots of garlic. The best part? 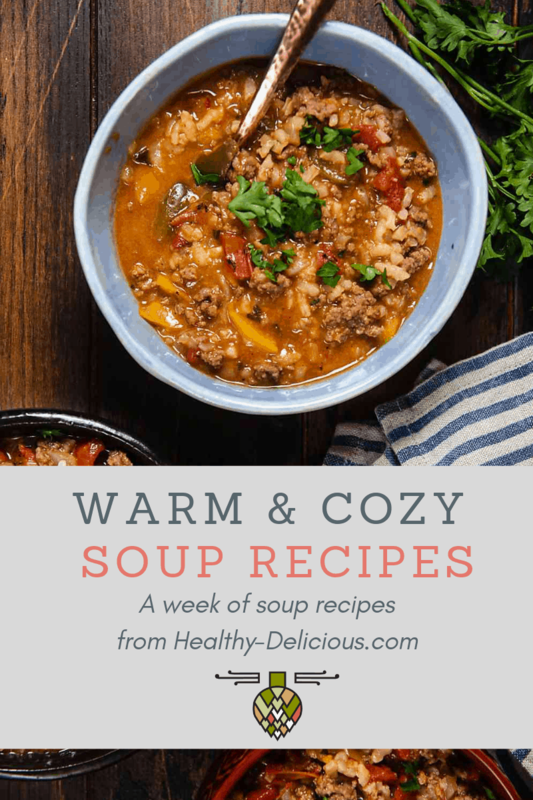 It’s ready in under 10 minutes! 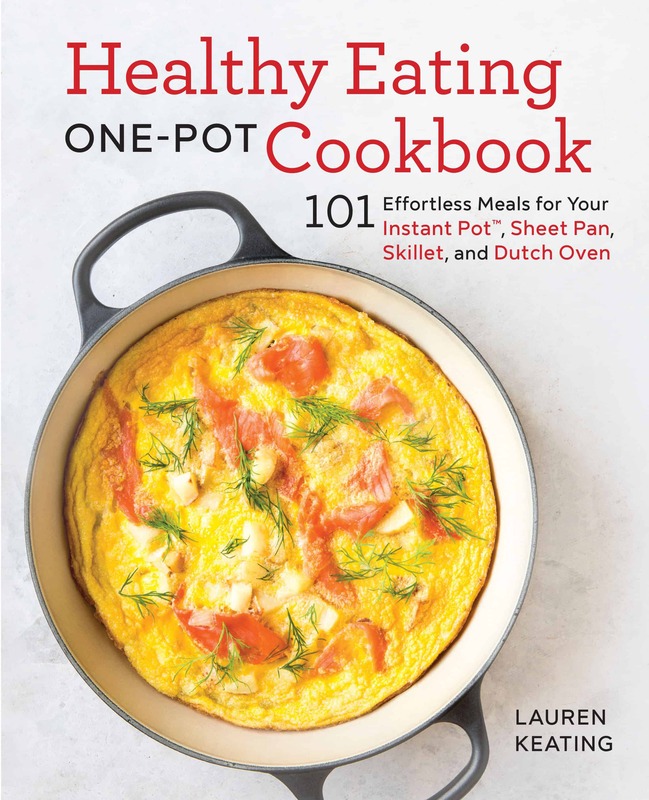 Be sure to check out my Healthy Eating One-Pot Cookbook for more easy, healthy recipes like this one. I’ve had my air fryer for a few weeks now and every time I use it I fall even more in love. I’ve probably eaten my weight in sweet potato fries this month. Besides potatoes, I keep gravitating toward using it for seafood. 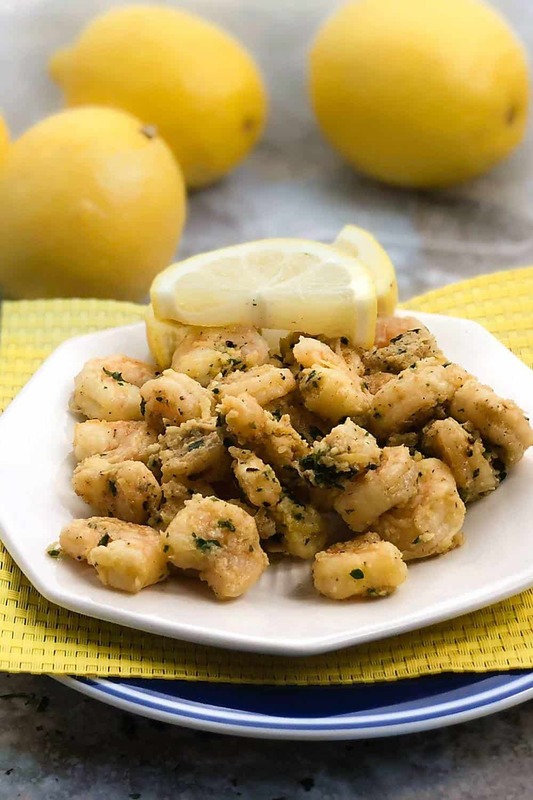 These lemon garlic shrimp aren’t breaded, but they still get a nice crispy exterior similar to how they would get if they were pan fried. With the air fryer though, you can use way less oil. Since they aren’t breaded, you can also add more to the fry basket since you don’t have to worry about overcrowding as much. Just give the basket a good shake halfway through to redistribute the shrimp so everything cooks evenly. 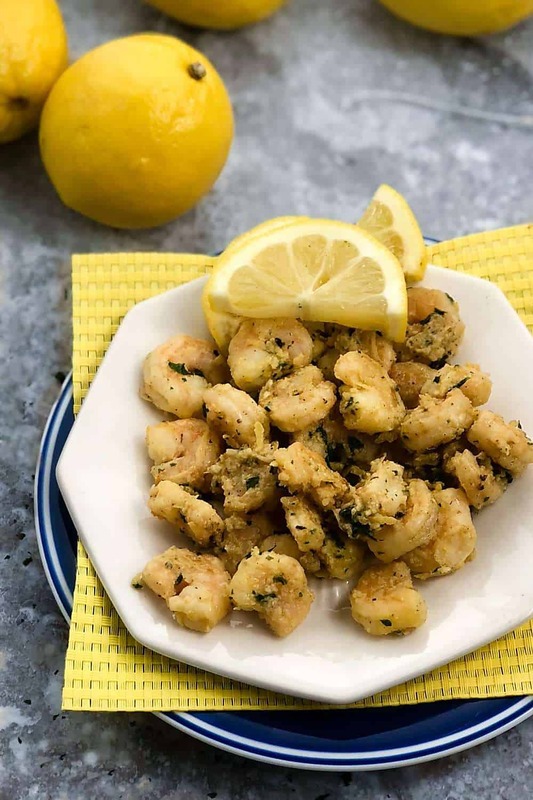 This air fryer shrimp recipe works great as an appetizer, but it can also be turned into an easy and healthy meal if you serve it over rice, zucchini noodles, or spaghetti squash. In a bowl, combine the shrimp, olive oil, garlic, salt, lemon zest, and red pepper flakes (if using). Toss to coat. Transfer the shrimp to the basket of your fryer. Cook for 5-8 minutes, shaking the basket halfway through, or until the shrimp are cooked through. Pour the shrimp into a serving bowl and toss with lemon juice and parsley. Season with additional salt to taste. Does shrimp have to be in a single layer when cooked or can I pile them in the basket? The shrimp in the photo have some sort of coating on them that does not seem to be in the recipe.